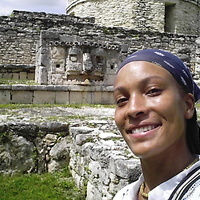 I am trained as both an anthropological-archaeologist and historian, specializing in Mesoamerica and native cultures … moreI am an associate professor of Interdisciplinary Studies at SUNY Empire State College.I am an associate professor of Interdisciplinary Studies at SUNY Empire State College. I am an associate professor of Interdisciplinary Studies at SUNY Empire State College. I am trained as both an anthropological-archaeologist and historian, specializing in Mesoamerica and native cultures of the United States. I received a certificate in Ethnic Studies, a B.A. in Social Sciences (Anthropology Major and History Minor), an M.A. in History, and a Ph.D. in Comparative Studies (Anthropology, History, and Linguistics Concentrations) from Florida Atlantic University in Boca Raton, Florida. I am a Registered Professional Archaeologist (RPA) with over a decade of field and museum experience. I have worked in both academic and public archaeology as well as in historic preservation and museum studies. My interests have taken me to various geographic locations to conduct research, including the South and Northeastern United States, Mexico, Ecuador, and Spain. I hold multiple appointments at SUNY ESC Empire, including undergraduate roles in the Division of Social and Behavioral Sciences & Humanities, the School for Graduate Studies, and International Programs. I teach courses in Cultural Studies, Interdisciplinary Studies, Native American Studies, Historical Studies, Research Methods, and the Social Sciences. I am the inaugural coordinator of Interdisciplinary and Multidisciplinary Studies for the college. I have been a part of a variety of SUNY-wide initiatives related to my expertise in OER development and implementation, including consulting on multiple IITG grants, Lumina/PLA grants, participating as a COIL Instructor, as well as offering collegial support as a COTE and TOEP fellow in OER academic innovation. I actively work with students in a variety of research and club activities as well. I was (AY 2011-2013) the founding Faculty Advisor for the NFC Student Club- CARES (College Achievement Requires Engaged Students) and I am a current co-facilitator for the ESC Graduate Student Collaborative (AY 2014-present). The Chancellor’s Awards for Excellence are system-level honors conferred to acknowledge and provide systemwide recognition for consistently superior professional achievement and to encourage the ongoing pursuit of excellence. These programs underscore SUNY’s commitment to sustaining intellectual vibrancy, advancing the boundaries of knowledge, providing the highest quality of instruction and serving the public good. Through these awards, SUNY publicly proclaims its pride in the accomplishment and personal dedication of its instructional faculty, librarians and professional staff across its campuses. 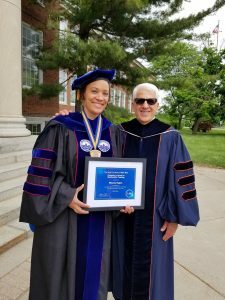 The awards provide SUNY-wide recognition in five categories: Faculty Service, Librarianship, Professional Service, Scholarship and Creative Activities, and Teaching. 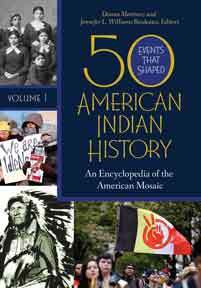 Rhianna C. Rogers and Menoukha Case, “Haudenosaunee/Iroquois Influence on the US Constitution, 1789,” in 50 Events that Shaped American Indian History, Greenwood Publishers, Dec. 2016. Rhianna C. Rogers, “The Seminole Wars,” in 50 Events that Shaped American Indian History, Greenwood Publishers, Dec. 2016. Book available at Amazon and other book retailers. 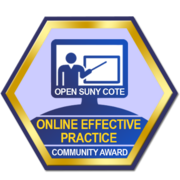 2015 OPEN SUNY Online Effective Practice award recipient: I was selected as 1 of 11 people to receive this award for the AY 2014-2015 academic year. 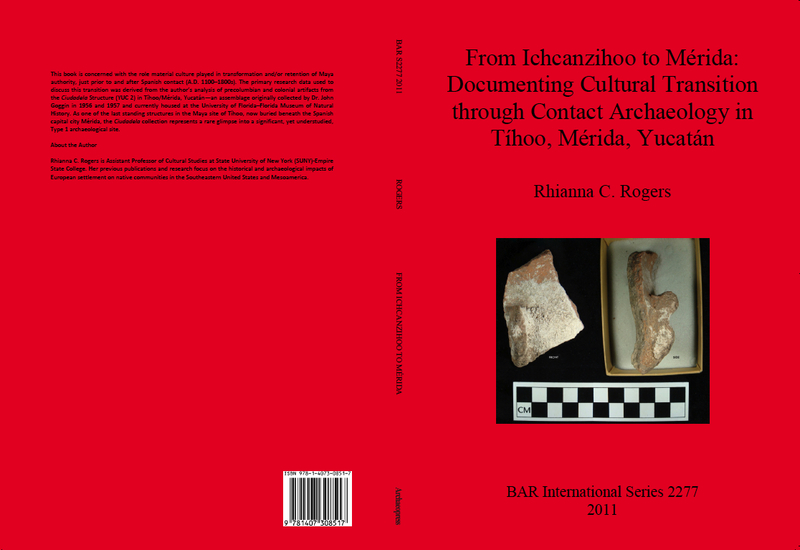 BOOK AVAILABLE FOR PURCHASE: Rhianna C. Rogers, From Ichcanzihoo to Mérida:Documenting Cultural Transition Through Contact Archaeology in Tihoo, Mérida, Yucatan. Oxford: ArchaeoPress/British Archaeological Reports, 2011. BOOK CHAPTER: Dr. Rhianna C. Rogers, “Okay, so how do I really study ceramics? 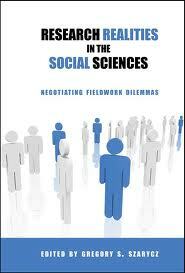 Understanding the Praxis of Archaeological Ceramic Research” in Research Realities in the Social Sciences. New York: Cambria Press, 2010. See Cambria Press release for book description.